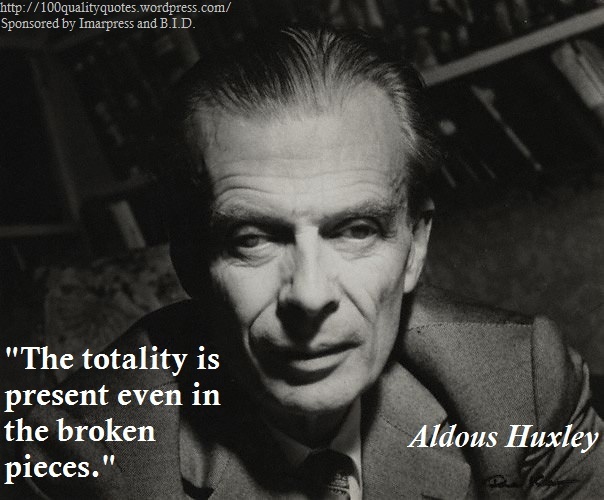 Aldous Huxley Was Born This Day, July 26 In 1894 , Who Came To Be Regarded As An Eminent English Novelist Largely Focussed On The Dystopian Kinda Vision . ‘BRAVE NEW WORLD’ , Huxley’s Magnum Opus, Is A Treasure To The World Literature ! Today Huxley Would Have Been 119 And Let’s Celebrate This Occasion By Enjoying His Popular Sayings ! TEN QUOTES OF GEORGE BERNARD SHAW ON HIS BIRTHDAY ! GEORGE BERNARD SHAW, One of the pre-eminent english authors of 20th-cent., Was born on July 26, 1856, in Dublin,Ireland. Today GBShaw would have been 157 ! July 21, 2013 MRITYUNJAY JHA ART AND ARTISTS/LITERATURE, PHILOSOPHY, POPULAR PERSONALITY. TEN QUOTES ON ERNEST HEMINGWAY’S 114th BIRTHDAY ! 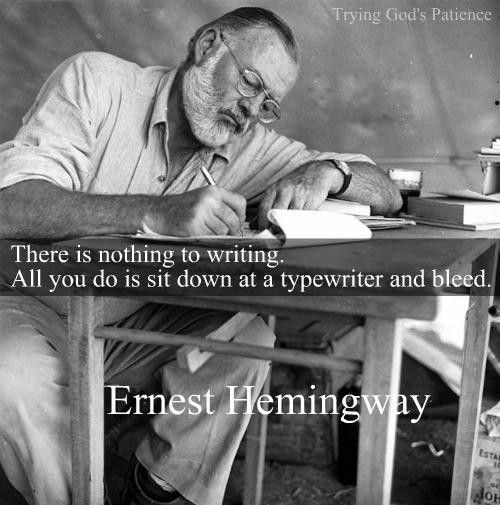 TEN QUOTES ON ERNEST HEMINGWAY’S 114th BIRTHDAY !. July 20, 2013 MRITYUNJAY JHA ART N LITERATURE., POETRY N VERSE! ‘ABSENCE’ — A POEM BY ELIZABETH JENNINGS ! ‘ABSENCE’ — A POEM BY ELIZABETH JENNINGS !. ‘ABSENCE’ IS A LOVELY POEM BY ELIZABETH JENNINGS AND IT IS A RECOLLECTION OF PAST TIME OR FOND-MEMORIES-GONE-BY ! The Poet Revisits The Garden Where She Had Met Her Lover The Last Time And Due To A Powerful Gusts of Flashbacks She Recreates The Scenes n Sights of The Last Meet And That Is So Overpowering That She Doesn’t Find Any Difference In The Physical Ambience of The Place And Declares That As The Same That She Had Felt When They Met The Last ! But, The Stupor of Love , Breaks As We Proceed Through The Poem ! The Poet Takes A Leap of Sorts When She Concludes That Everything Has Changed In Its Essence, Howsoever A Physical Scrutiny of The Meeting Ground Gives Evidences To The Contrary ! It Is The All-Pervasive Absence of The Lover That Makes All The Difference When The Poet Smells A Biting Sense of Loss And Declares The Garden Now As Merely The Ruins of The Past ! The Overwhelming Sense of This Absence of The Lover Is Compared To An Earthquake Whose Tremors Have Shattered Every Possibility of Normalcy In Sight ! The Ruins Of Past Rupture The Re-union, If Any Could Even Be Fancied For The Time Being ! HAPPY BIRTHDAY, NELSON MANDELA ! HAPPY BIRTHDAY, NELSON MANDELA !. NELSON MANDELA, THE GREATEST LIVING MAN ON EARTH, TURNS 95 TODAY AND THIS, IN ITSELF, IS A GREAT OCCASION TO REJOICE PLUS RELISH THE LEGEND NAMED MANDELA OR MADIBA(as he is often addressed lovingly). Since July 18, 1918, His Life On This Planet , Has Been A Great Boon ! The Anti-Apartheid Leader and Former President of South Africa and Peace Laureate, Mandela, Of Late, Has Been Struggling With His Life As He Has Recurring Severe Lung Infections That Required Of Him To Have Shut Out A Rather Phenomenal Plus Distinguished Public Life And Has More Often Forsed His Way To Hospitals ! Currently He Is Reportedly Reccuperating Fast In A Hospital And Expectedly Will Be Taken Home ! 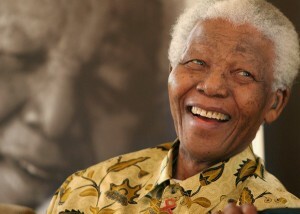 A QUICK RECOVERY PLUS JOYOUS 95’TH BIRTHDAY TO NELSON MANDELA ! ‘IF YOU FORGET ME’ – A LOVE POEM BY PABLO NERUDA ! July 14, 2013 MRITYUNJAY JHA ART AND ARTISTS/LITERATURE, POPULAR PERSONALITY. A LOVE POEM OF PABLO NERUDA ! 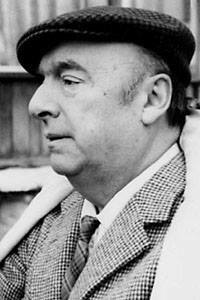 A LOVE POEM OF PABLO NERUDA !.